I hope you all are just as excited as I am to start the Black Widow Challenge!!! 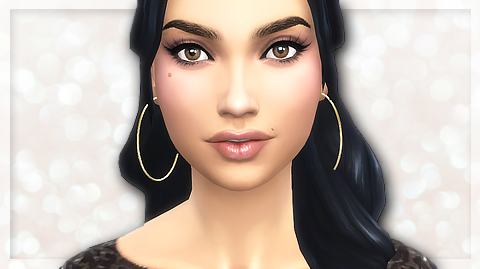 Here are the CC LINKS to the stuff I used to create this lovely lady! When is Sims 4 Get to Work and Springston Legacy,please answer me Jenn? ?